Advanced Handling is merely Precise Application Of The Fundamentals. 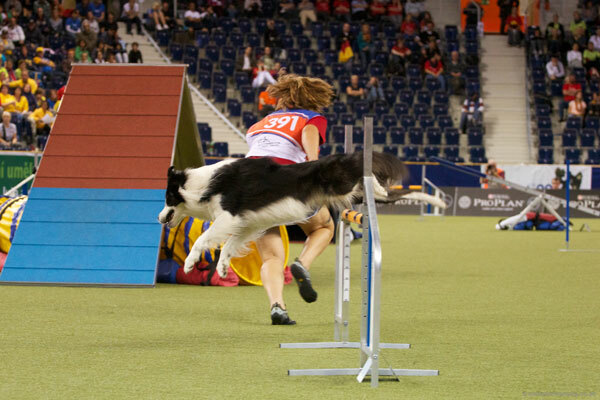 Curious what Daisy and her students are working on each week at Clear Mind Agility? Check out these free video analysis and demonstrations! This course is all about Blind Crosses! From foundation to application on course, learn how to appropriately incorporate blind crosses in to your skill set. As with all things, balance is key. Looking for feedback on International Style Challenges? Looking for more of a challenge? This class is more challenging than the Precision Handling Class! In this class, you’ll get eight assignments, and typically you’ll have a week to complete each assignment, which will be a sequence or set of sequences to work on. Advanced Training is merely Precise Application Of The Fundamentals. That's a quote from Bob Bailey, an amazing instructor, who Daisy has had the privilege of taking five chicken training camps with. The same quote can be applied to your handling – even though it might seem as though there are a lot of “advanced” moves out there, really, Advanced Handling is merely Precise Application Of The Fundamentals! 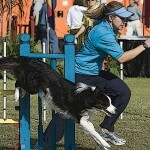 It is with this philosophy in mind that Daisy presents her agility handling courses. Take a look at the courses offered with Daisy's feedback, as well as those courses offered as self-guided endeavors for independent learners.